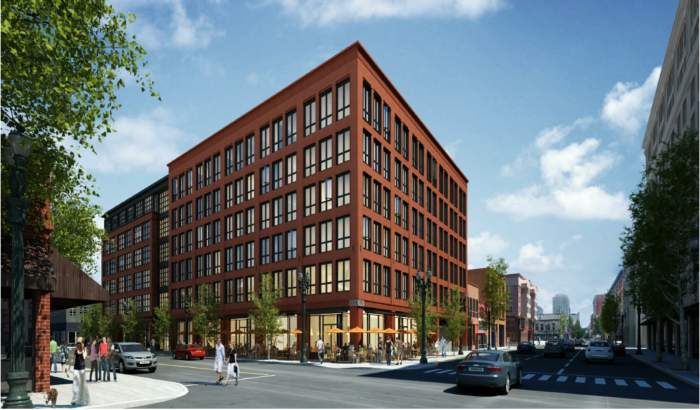 New construction of a six-story mixed use building located in downtown Portland, Oregon consisting of approximately 8,800sf of retail, 133 market rate apartments, and 60 off-street parking stalls on one level of structured underground parking. The project is targeting LEED for Homes certification. Building systems commissioned include: HVAC&R systems (mechanical and passive) and associated controls, lighting and daylighting controls and domestic hot water.